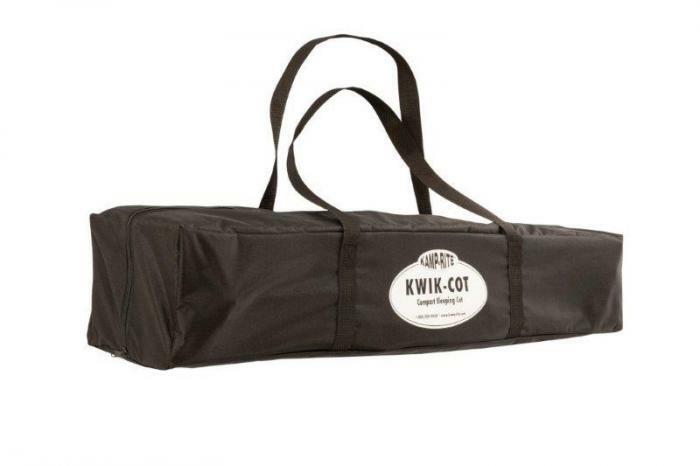 The Kamp-Rite Double Kwik-Cot is the two-person version in Kamp-Rite 's line of compact, convenient and comfortable cots. 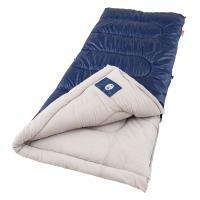 The unique design offers sturdy support, delivering a comfortable night's sleep within minutes. 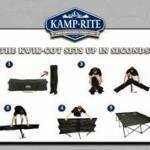 Extremely versatile, the Kamp-Rite Double Kwik-Cot serves double duty as both an indoor and outdoor sleeping cot. 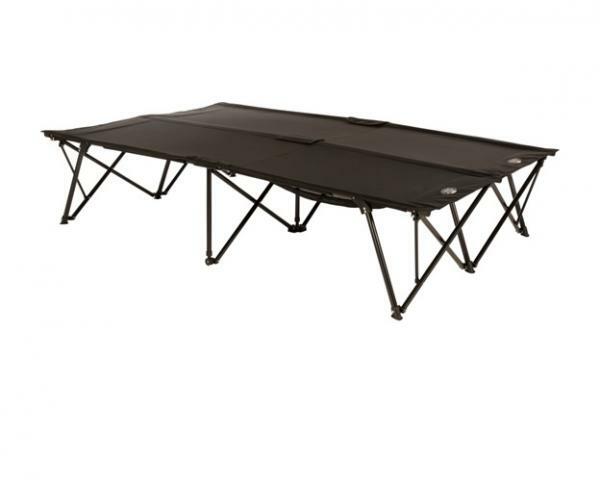 The compact size requires minimal storage space and the quick, easy set up offers an ideal solution to overnight guests when a "spare bed" is needed at a moment's notice anywhere, anytime. 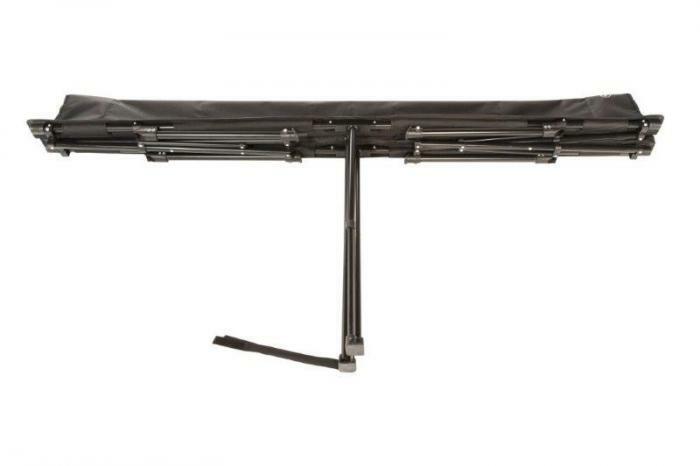 • Heavy duty, powder-coated frame. 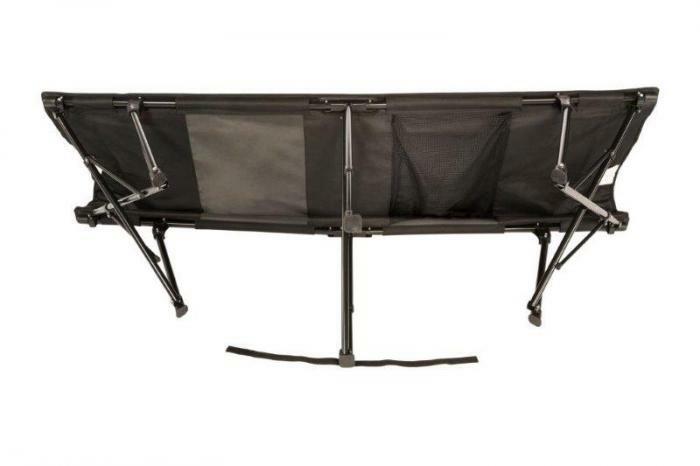 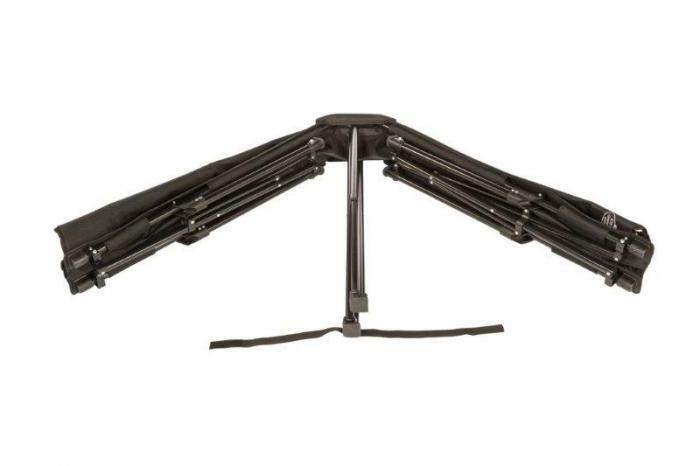 • Heavy duty 600 D fabric base.